In Nickelodeon's newest live-action comedy series, GAME SHAKERS, which premieres on Saturday, September 12, 2015 at 8:30 pm (ET / PT) a pair of 12-year-old girls from Brooklyn become unlikely moguls when their school project becomes the most popular mobile game online. 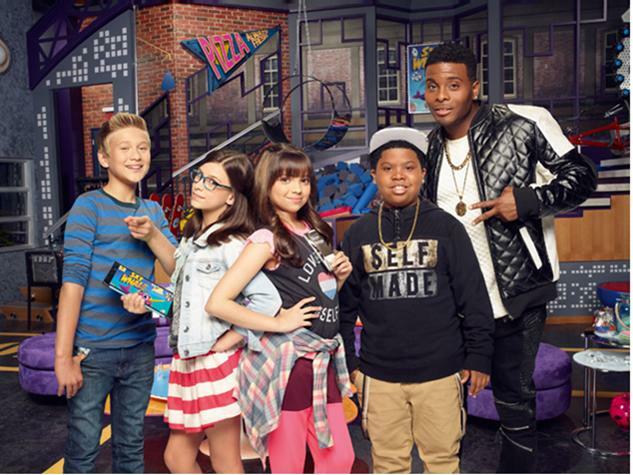 Game Shakers was created by multi-Emmy nominated writer and producer Dan Schneider (iCarly, Victorious, Henry Danger) and revolves around middle school students Babe (Cree Cicchino) and Kenzie (Madisyn Shipman) that create a mobile game named SKY WHALE which quickly becomes a world-wide sensation. Tying the show to today's kids' love of gaming and apps, the games created by Babe and Kenzie in the series will be made available to play on Nick.com and through the Nick app. 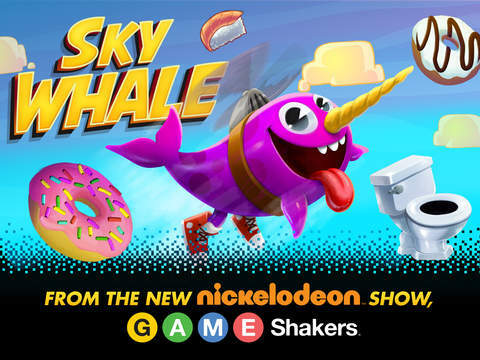 The first game to be released will be Babe and Kenzie's initial creation on the show, SKY WHALE, which is featured in the premiere episode. 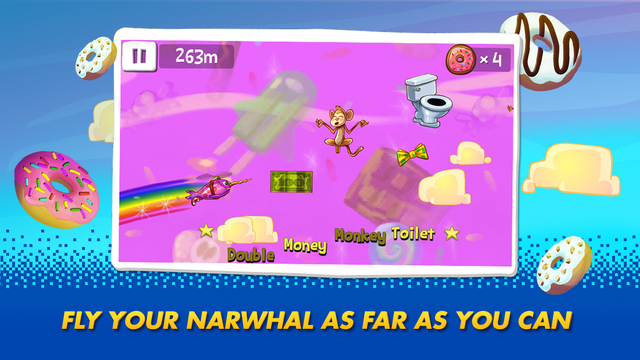 SKY WHALE will be available for FREE in September to download via the Apple, Google, and Amazon app stores. 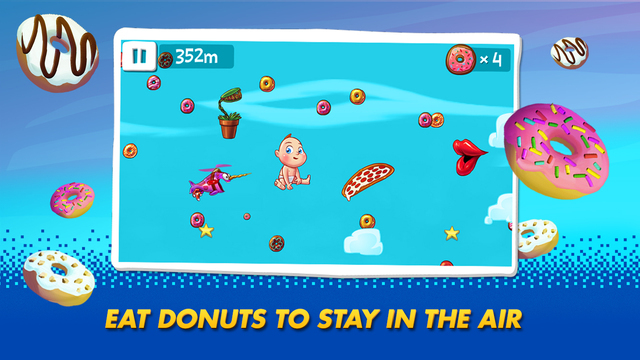 This game challenges players to bounce through the sky and to keep a narwhal up in the air using clouds and crazy objects to go higher and farther, even into outer space or on an underwater adventure. Game Shakers' premiere episode will also feature cameo appearances from YouTube pop culture comedians and gaming entertainers including GloZell, Lasercorn and ProJared. The debut episode of Game Shakers will be simulcast on cable television on Nickelodeon, TeenNick, and Nicktoons plus will be available at the same time on Nick.com and on the Nick app. Following this linear debut, the premiere episode will also be available for FREE on iTunes for one week. In the premiere episode, after an app they create for their school science fair project turns into the biggest mobile game of the year, Babe and Kenzie use their profits to start Game Shakers, a super-cool gaming company based in Brooklyn, New York. Not realizing the game illegally sampled a song from superstar rapper Double G ( '90s Nick icon Kel Mitchell ) turn the performer from an antagonist into their new business partner. 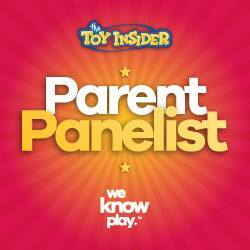 As part of the deal, Double G's son, Triple G ( Benjamin 'Lil P-Nut' Flores ), becomes the company's "gaming consultant." Hijinks follow as this team works to make Game Shakers a huge success and create their own gaming empire.